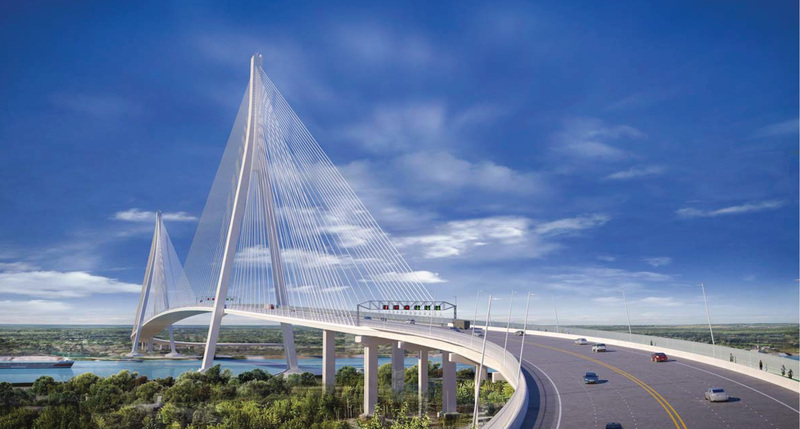 Windsor-Detroit Bridge Authority (WDBA) was created in 2012 and is responsible for the delivery of the Gordie Howe International Bridge between Windsor, Ontario and Detroit Michigan, through a public-private partnership with Bridging North America. WDBA is also responsible for project oversight during construction and operation of the new crossing. As the operator of the new bridge, WDBA will set and collect all tolls. WDBA is a not-for-profit Crown corporation that reports to Parliament through the Minister of Infrastructure and Communities. As such, WDBA is wholly owned by the Government of Canada but is structured like a private company and operates independently from government. WDBA is led by a President and Chief Executive Officer (CEO) and governed by a board of directors who are responsible for overseeing WDBA's business activities. The board is comprised of nine members, including the CEO. WDBA Board positions are appointed by the Governor in Council on the recommendation of the Minister of Infrastructure and Communities. Infrastructure Canada is responsible for providing overall project oversight and due diligence to ensure the project continues to comply with government direction and with the 2012 Canada-Michigan Crossing Agreement. The new six-lane bridge across the Detroit River between Windsor, Ontario and Detroit, Michigan is a component of a new highway-to-highway transportation system that also includes associated border inspection plazas and connections to the freeway systems in Ontario and Michigan. This project will provide an essential additional crossing option at one of the busiest Canada-U.S. commercial border crossings. Once complete, the new bridge will provide additional capacity to increase trade and to encourage investment between Canada and the United States and help to create thousands of jobs and opportunities on both sides of the border. The new bridge will also provide system connectivity, improved border processing and capacity.